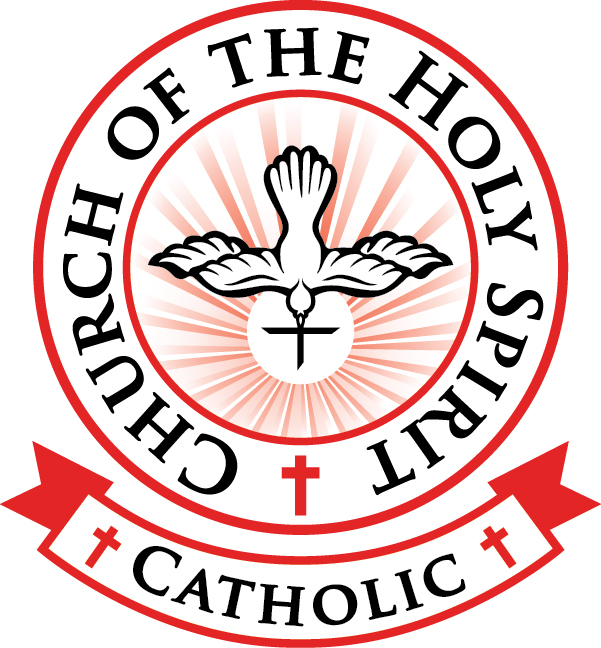 Church of the Holy Spirit will host its first ever Chili Cookoff Competition on Sunday, October 7, 2018. The chili competition coincides with the church’s Annual Fall Festival and is open to everyone in the community. Anyone interested in participating in the Chili Cook-off is encouraged to register for the competition early (chili cook-off is limited to the first 20 entries). Chili tasting begins at 11:30 a.m. and concludes at 1:15 p.m. For just $5, any fall festival attendee can taste any or all of the chili entries. The taster will receive a wristband and one voting ticket — allowing tasters the opportunity to vote for their favorite chili. Chili Cook-off winners will be announced at 1:30 p.m. Three winners will be selected, with the top winner receiving “People’s Choice” Award (Overall Best Chili). One award will also be given to the cooker for “Best Theme/Decorated” booth. All winners will receive trophies. For more information on the Chili Cook-off Competition and Fall Festival, or to download a chili cook-off registration form, click here.